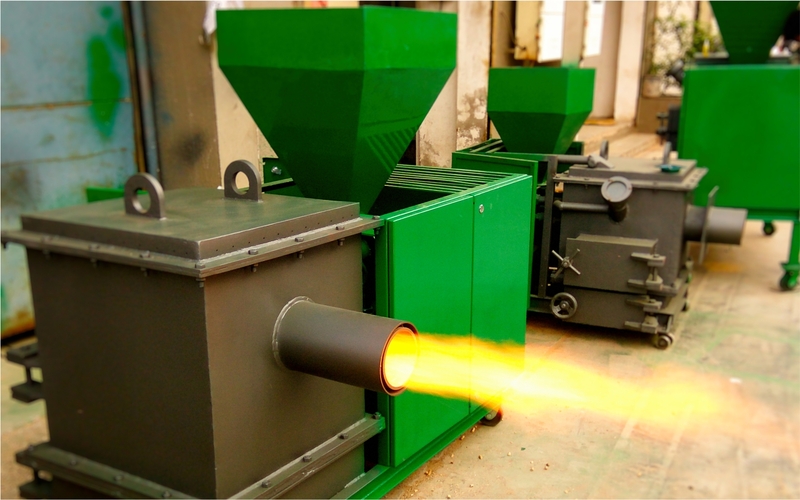 Since year 2000, we are engaged in designing, developing, manufacturing of superior quality Industrial Oil & Gas Burners, Air Blowers, Boilers, Thermic fluid heaters, Biomass Wood Pellet Burners, and Greenfire Series Small Commercial Burner for industries. 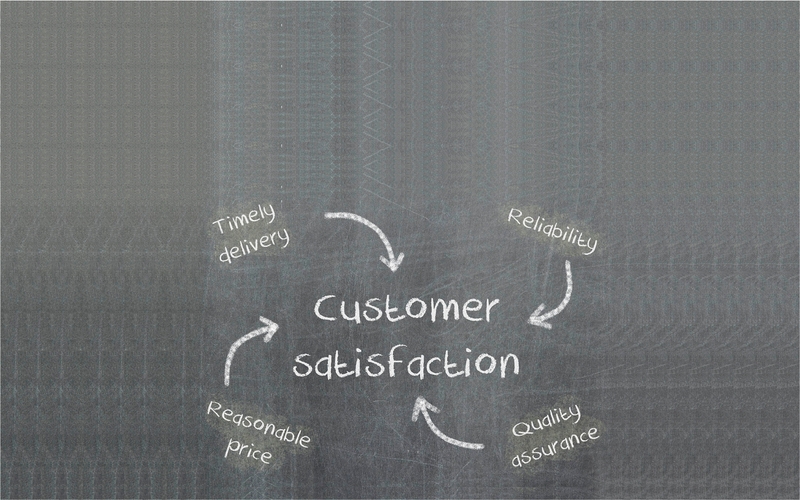 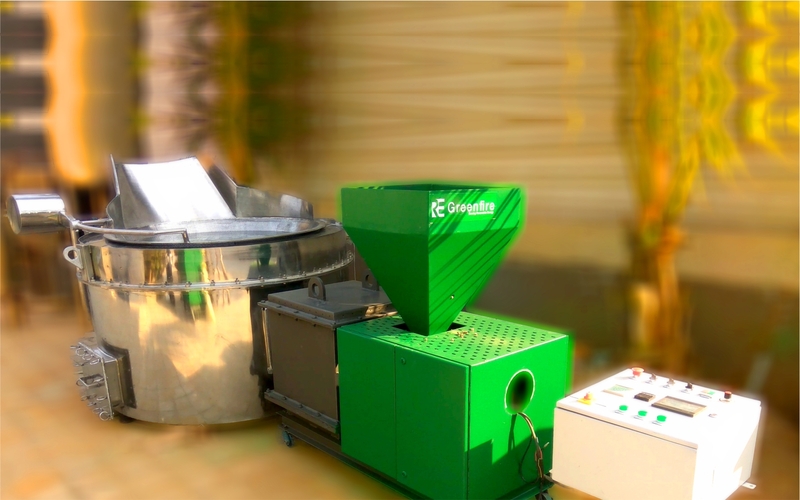 The offered products are manufactured with excellent grade material in compliance with international quality standards. 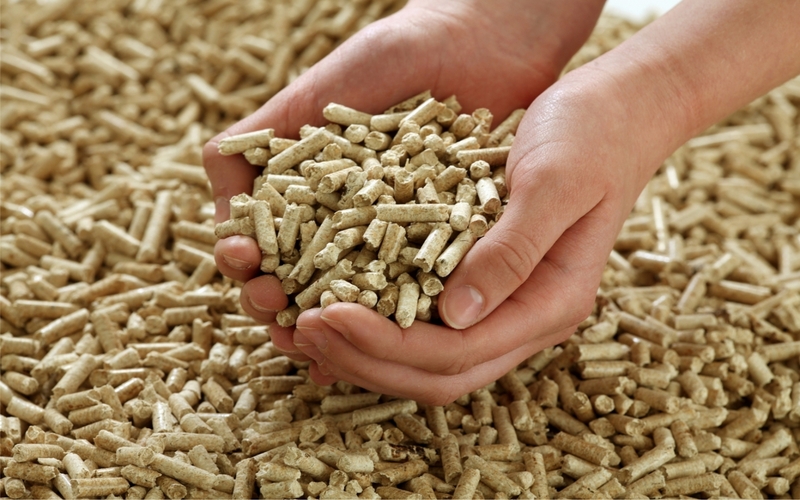 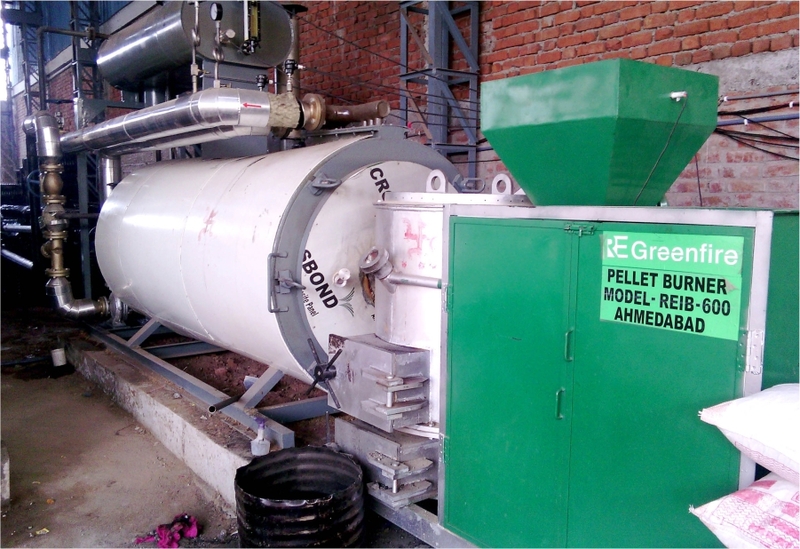 Offering Sturdy & Compact design up to 1500 Kg/Hr smooth steam output boilers fired by wood pellet burners.. 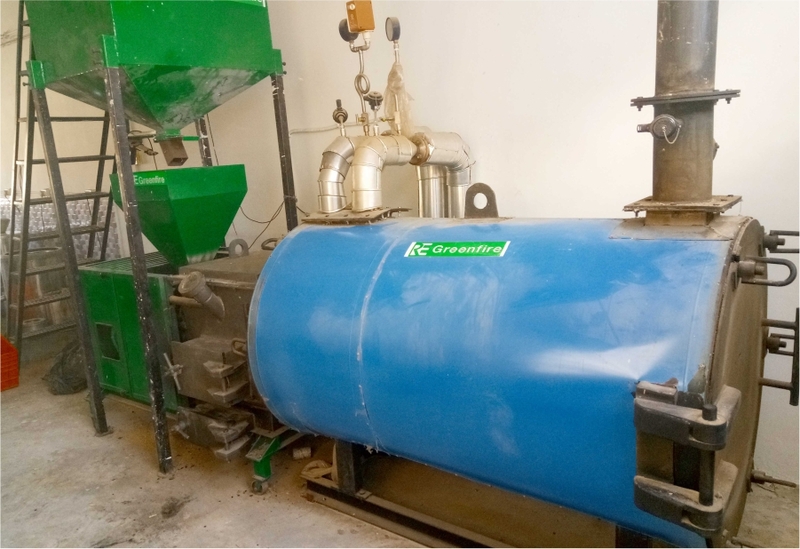 Provide complete total heating solution solutions at eco-friendly way to our clients, and place our customers at the core of our operations and Providing eco-friendly, efficient, cost effective, integrated total heating solutions in a sustainable manner in an ever changing. 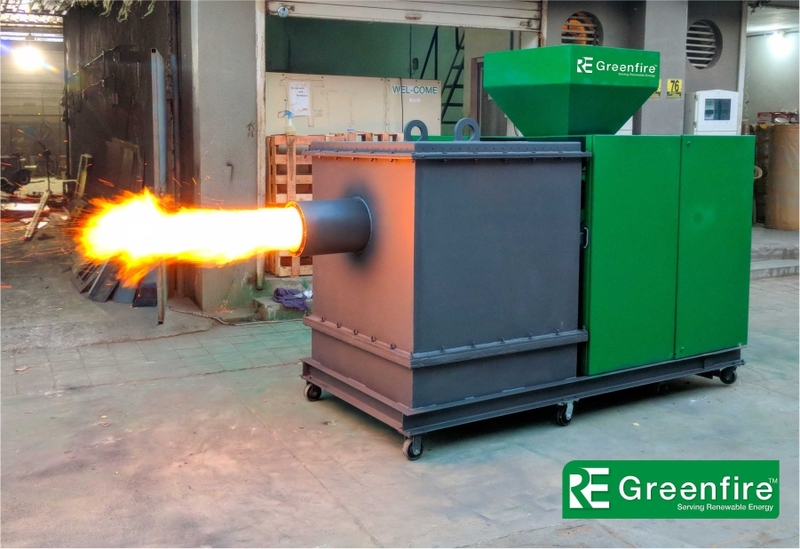 why choose RE Greenfire for BURNER ? 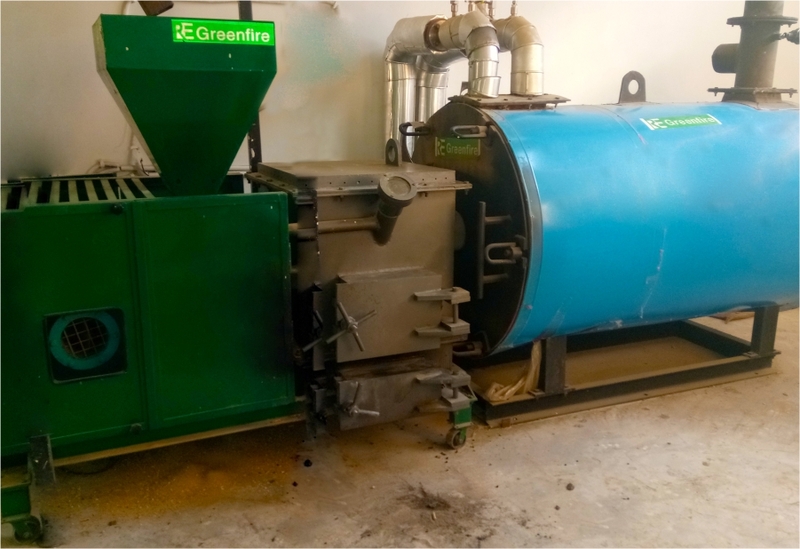 We “RE Greenfire“, are an eminent Developer, manufacturer, supplier & turn-key solution provider of superior quality range of Industrial Pellet Burner, Bio-mass Pellet Burner, Wood Pellets Burner, Pellet Fired Heating Equipment and Greenfire Series Small Capacity Burner for various industries. 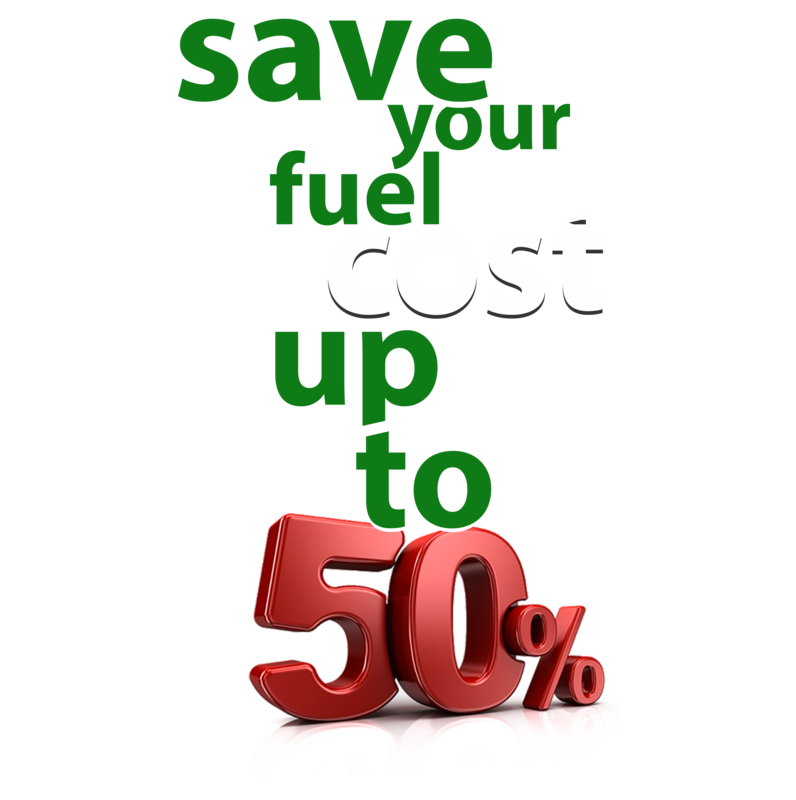 © 2017 RE Greenfire All rights reserved.